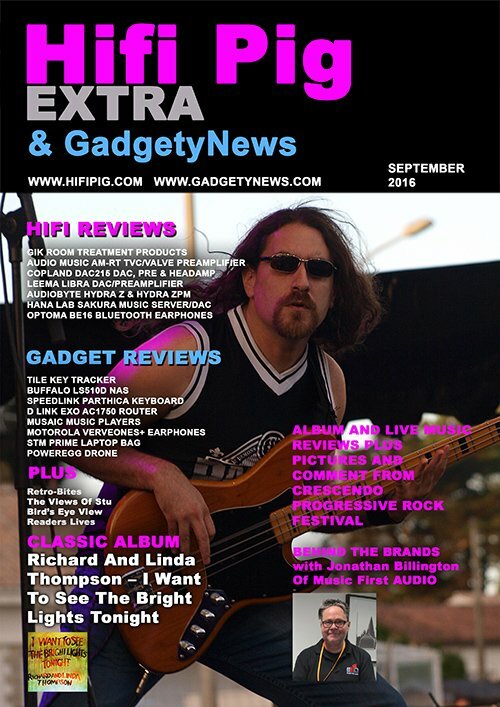 September’s edition of Hifi Pig Extra and GadgetyNews is now available for FREE download. 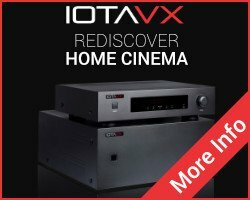 It’s packed with hifi news, hifi and gadget reviews, great columns and a visit to the fabulous Crescendo Progressive Rock festival in France. Download your copy now.